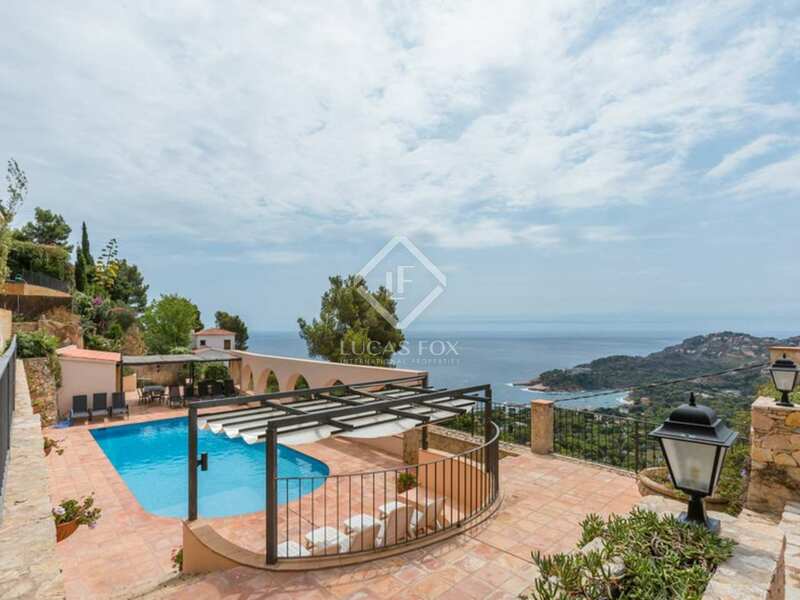 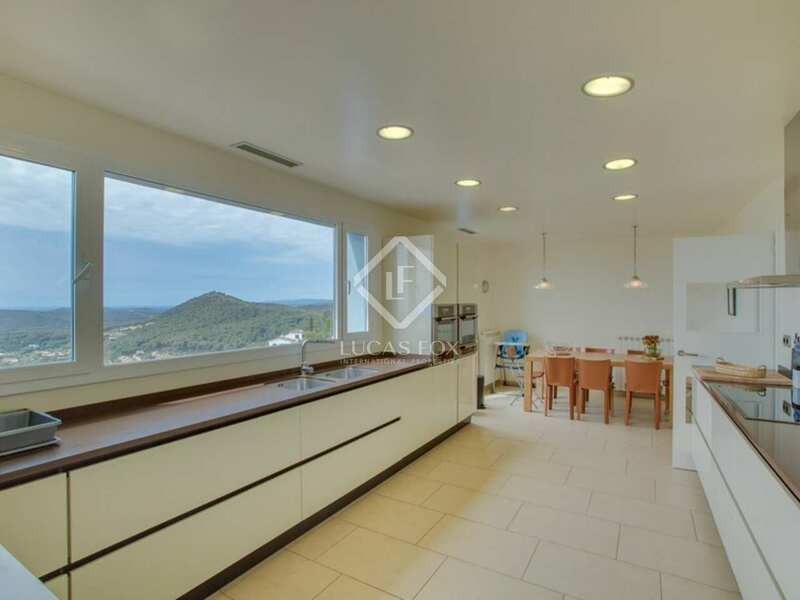 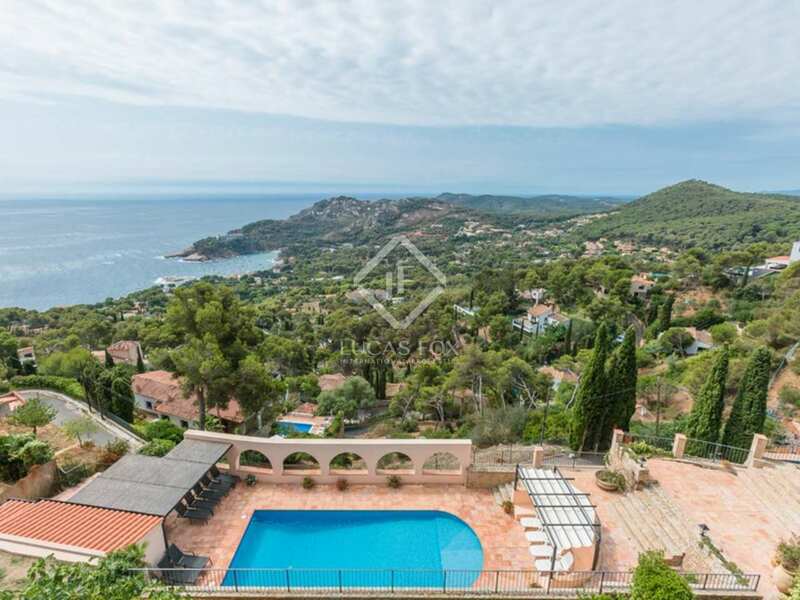 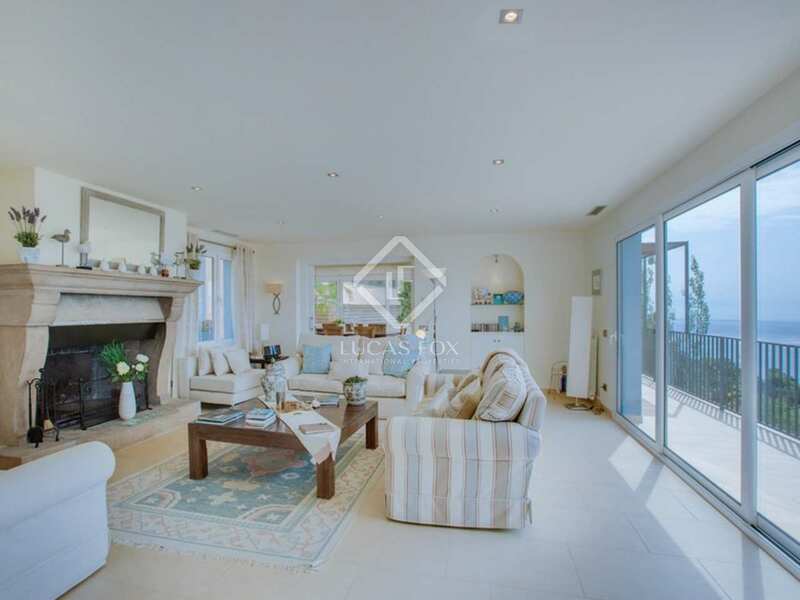 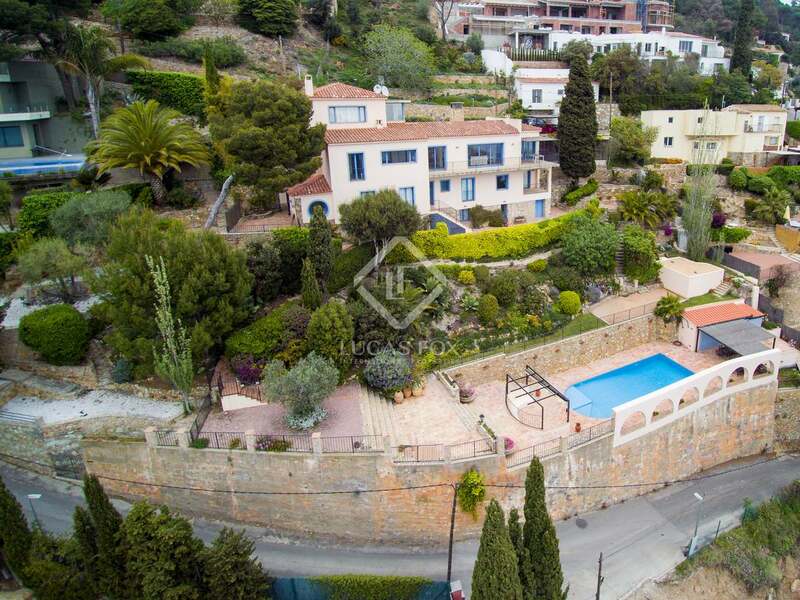 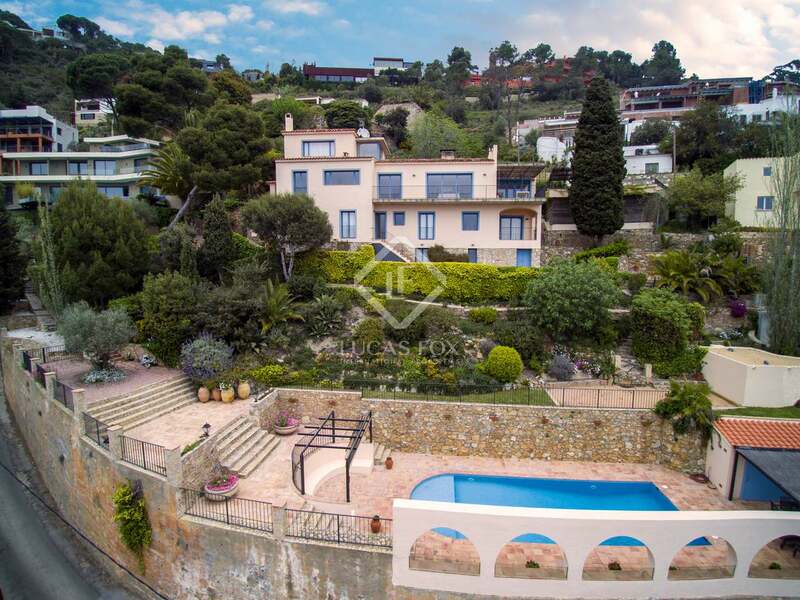 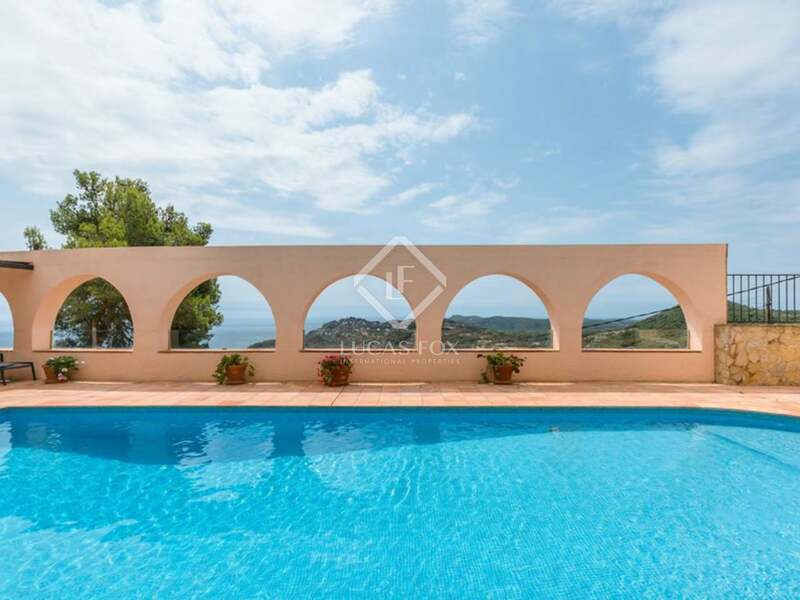 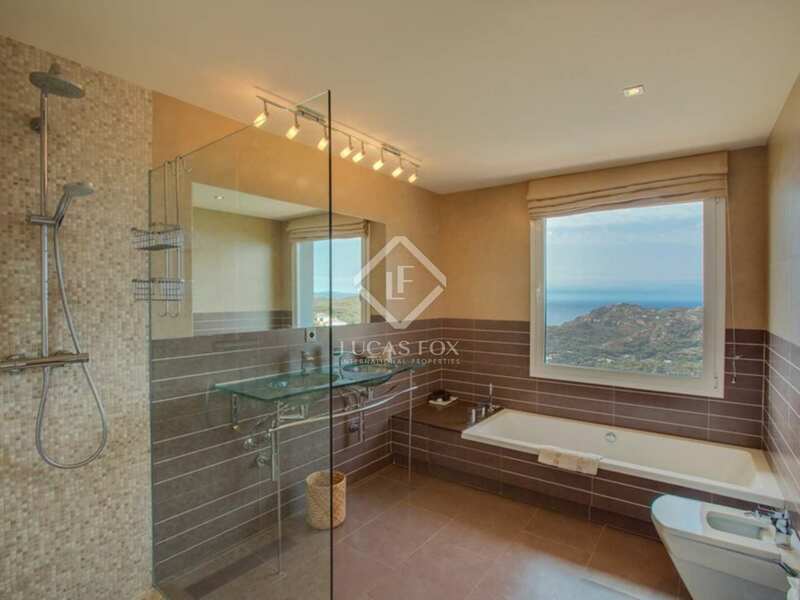 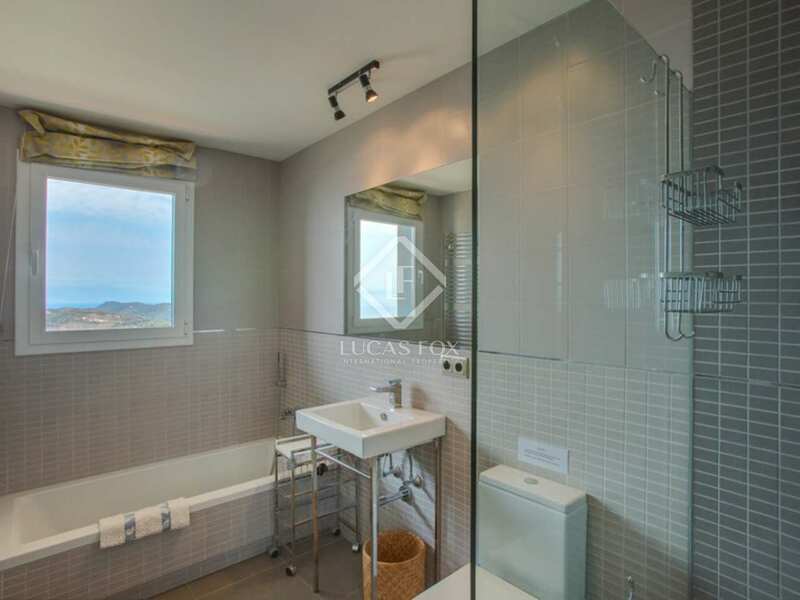 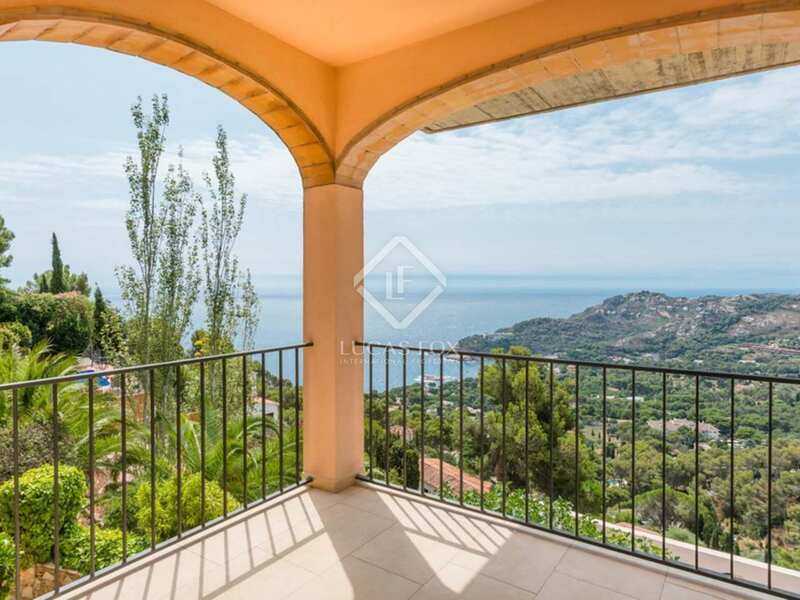 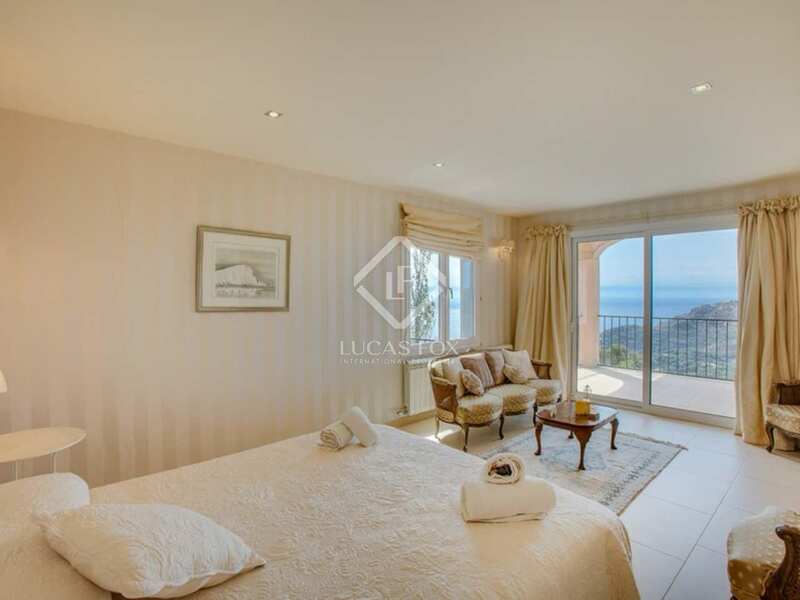 This magnificent, one-off, luxury Costa Brava house to buy is located in an exclusive, south facing hillside residential area close to the town of Begur with wonderful, panoramic sea views over the prestigious bay of Aiguablava. Located in one of the Costa Brava's most exclusive, sought-after and scenic areas, the property boasts 7-bedrooms (4 en-suite and 2 with independent kitchen facilities) and six bathrooms. 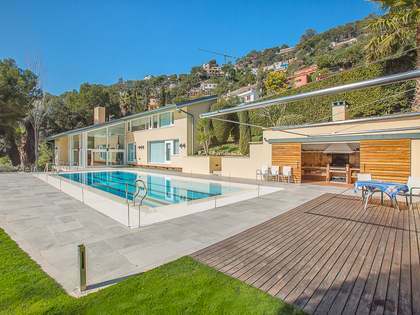 The property was extensively renovated to a high standard as recently as 2010/11, including new heating and air conditioning systems, brand new machinery for the heated swimming pool and the installation of an elevator with access to all three levels of the house. 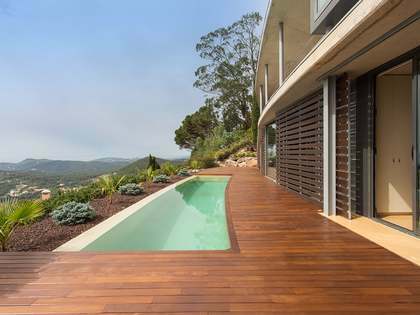 The house is set on a large hillside plot of over 1500m2 and boasts dramatic, panoramic views of the Costa Brava coastline. 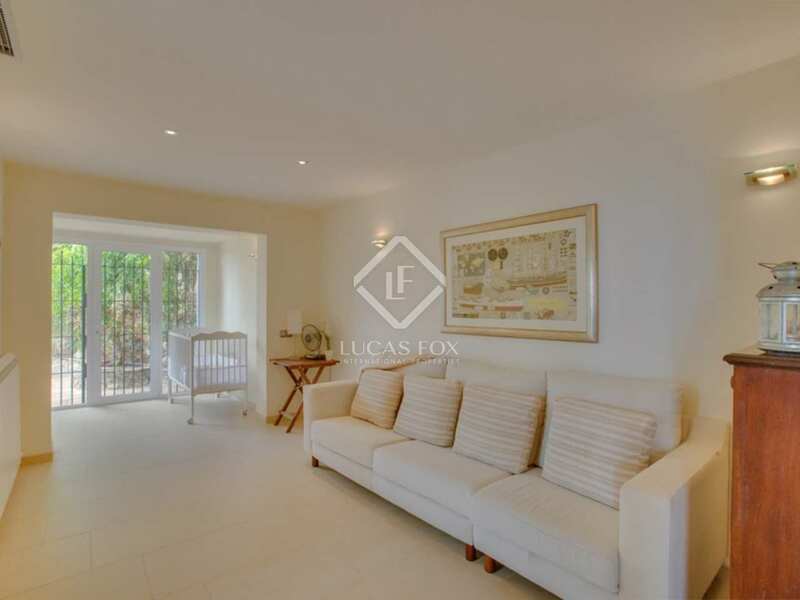 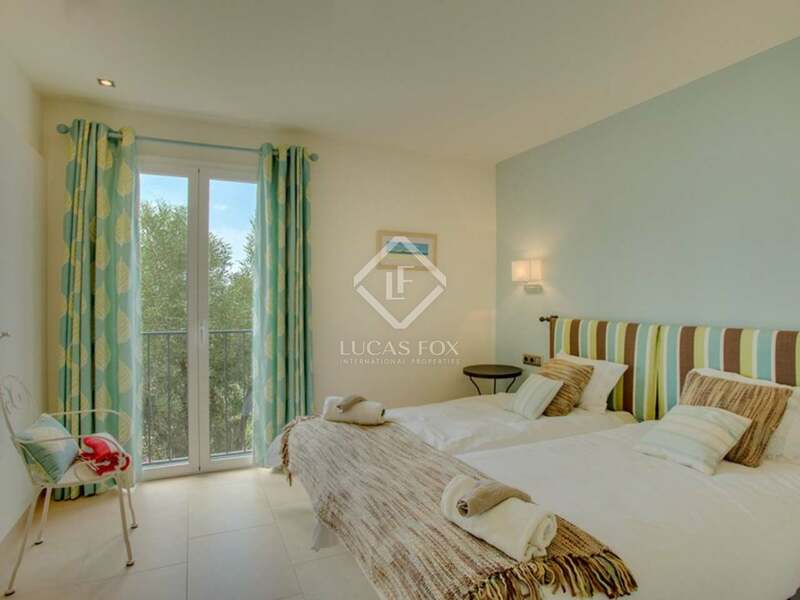 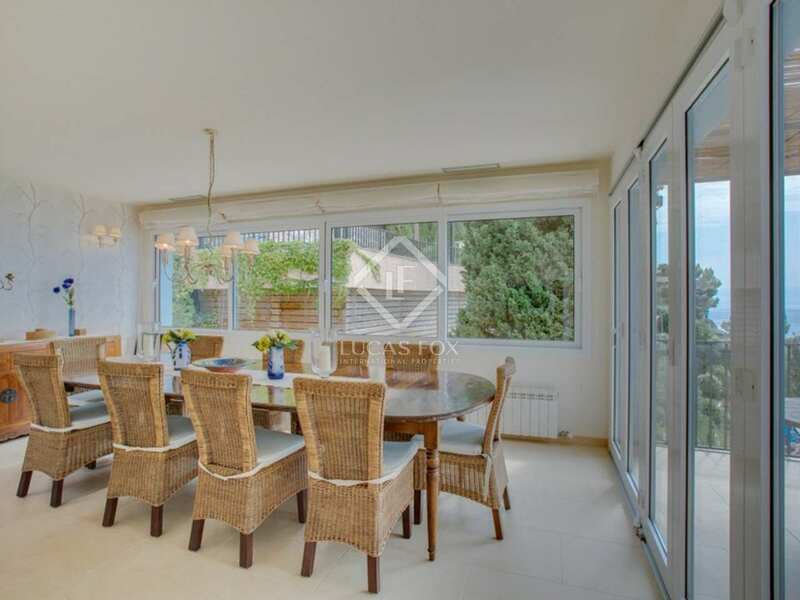 The property has a large heated swimming pool and a fully fitted poolside summer kitchen with shaded dining area. 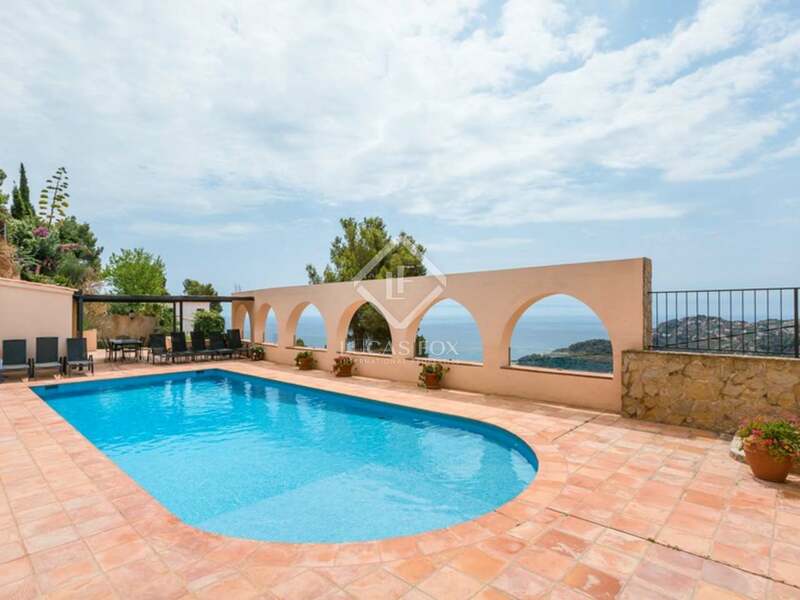 The villa also offers several terraces from which to enjoy the sensational south facing sea views. 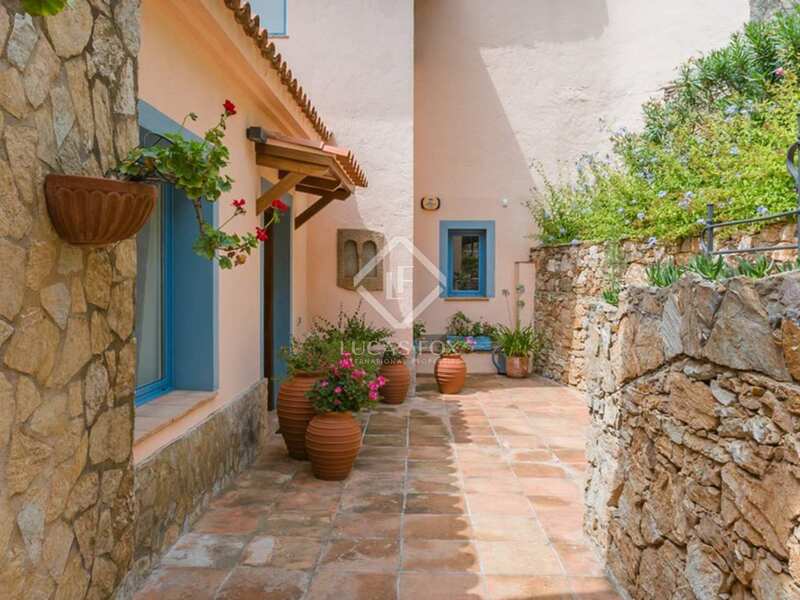 There is off-street parking for three cars as well as a private garage. 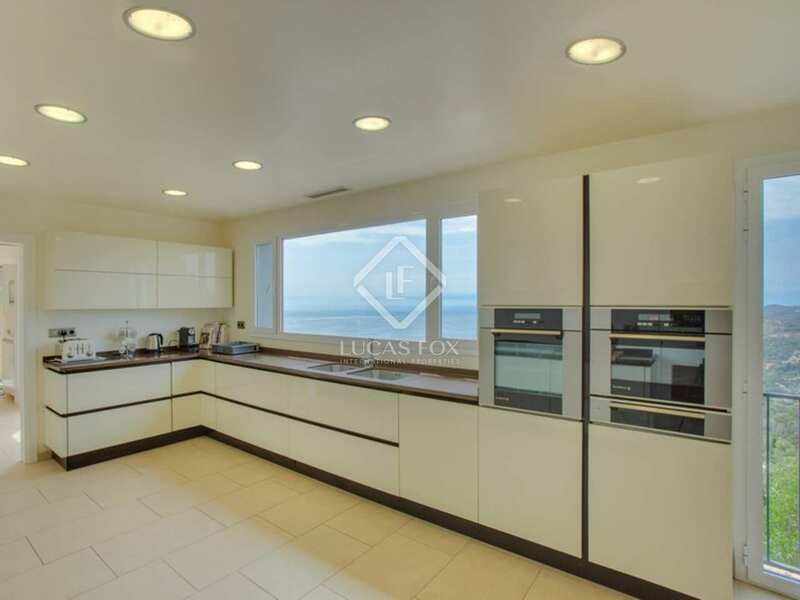 Beneath the covered parking area there is an additional space (of approximately 20m2) which could easily be converted into an additional games room / bar with wonderful sea views. 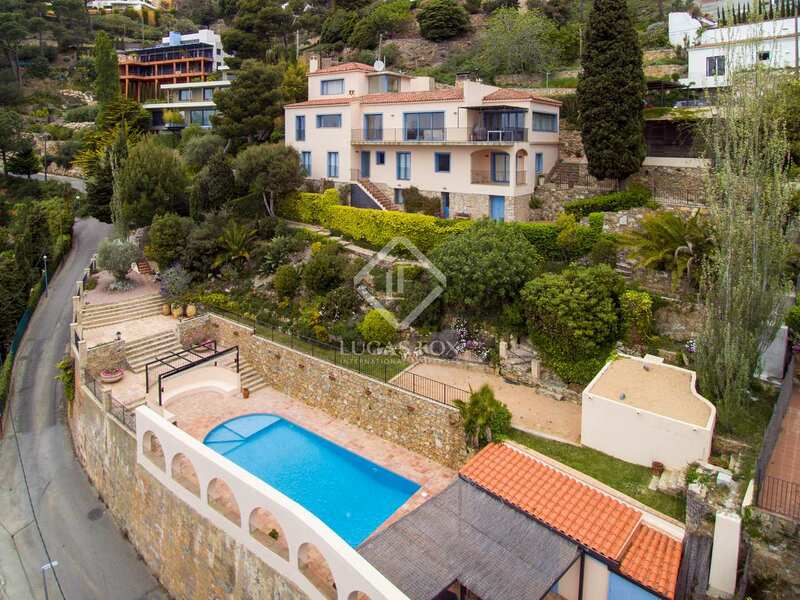 This is an outstanding luxury Costa Brava property to buy in one of the most sought-after areas of the Costa Brava and would make an ideal holiday home or primary residence. 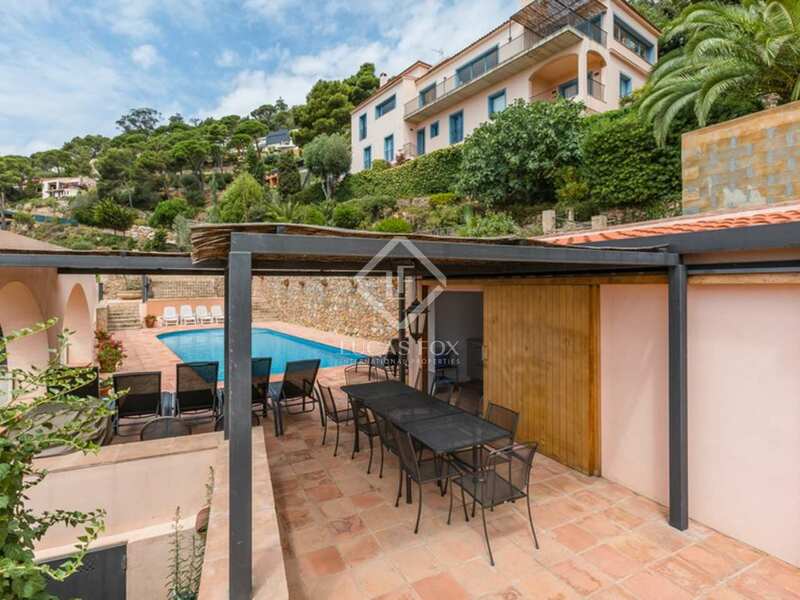 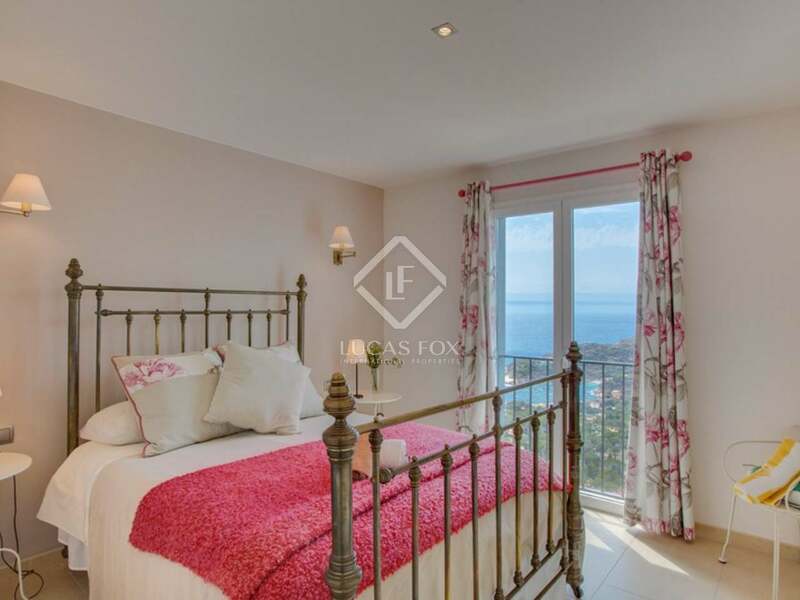 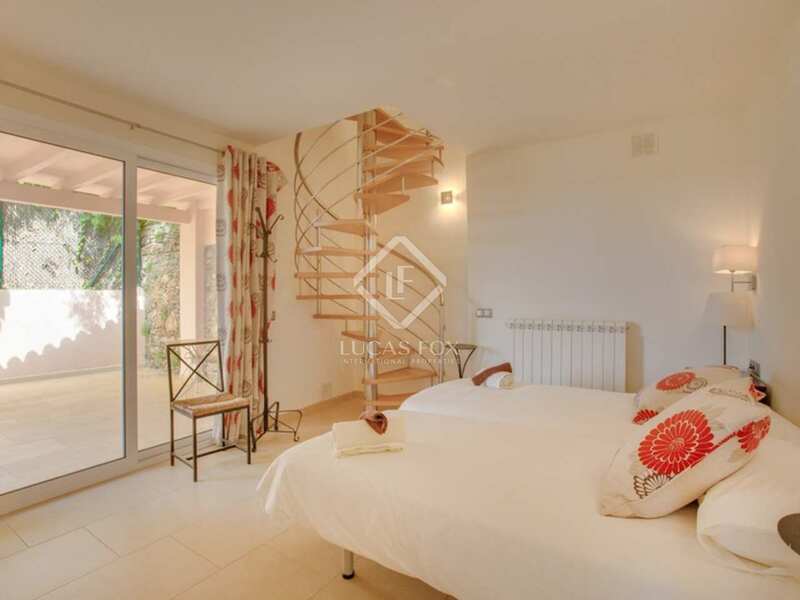 The property is located just a couple of kilometres from the lovely medieval town of Begur with its pretty pedestrianised streets, its shops, bars, cafés and restaurants. 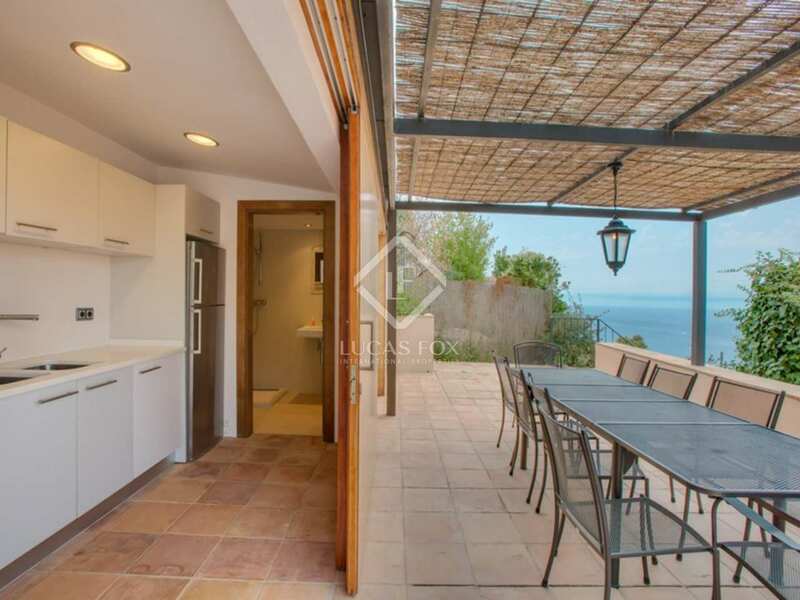 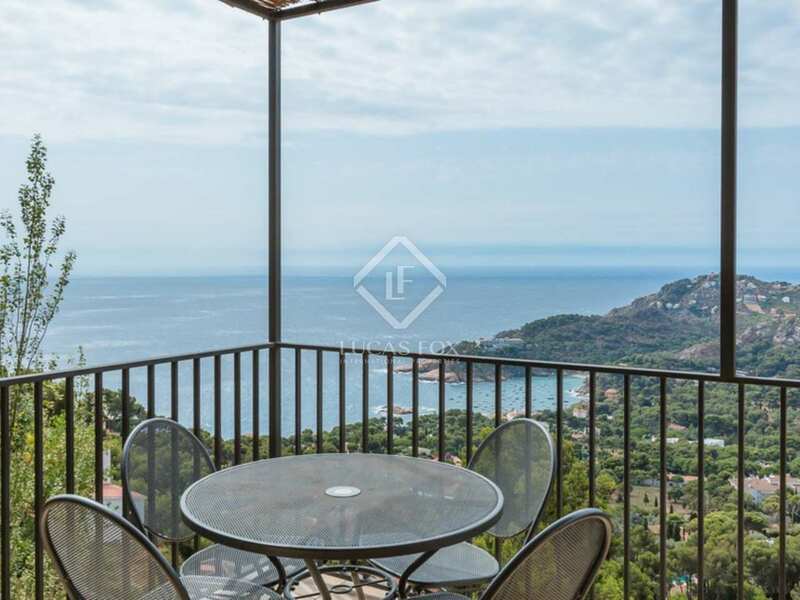 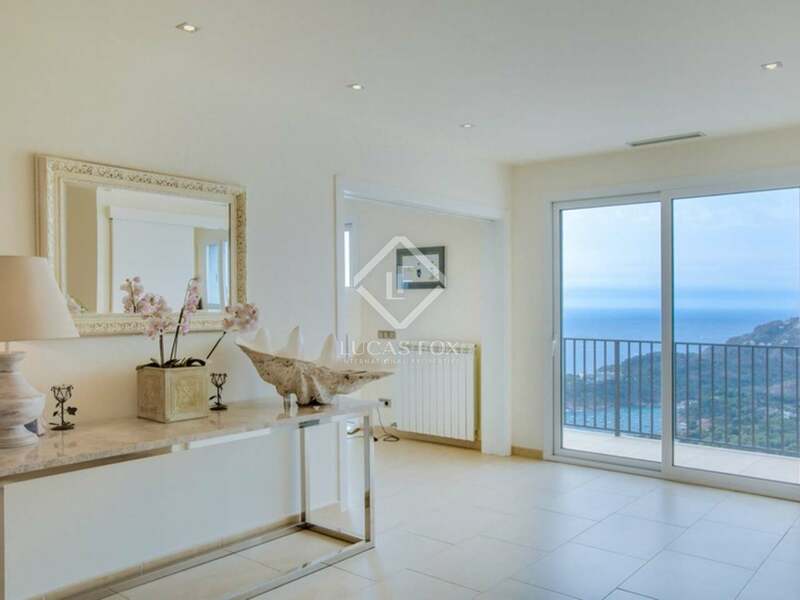 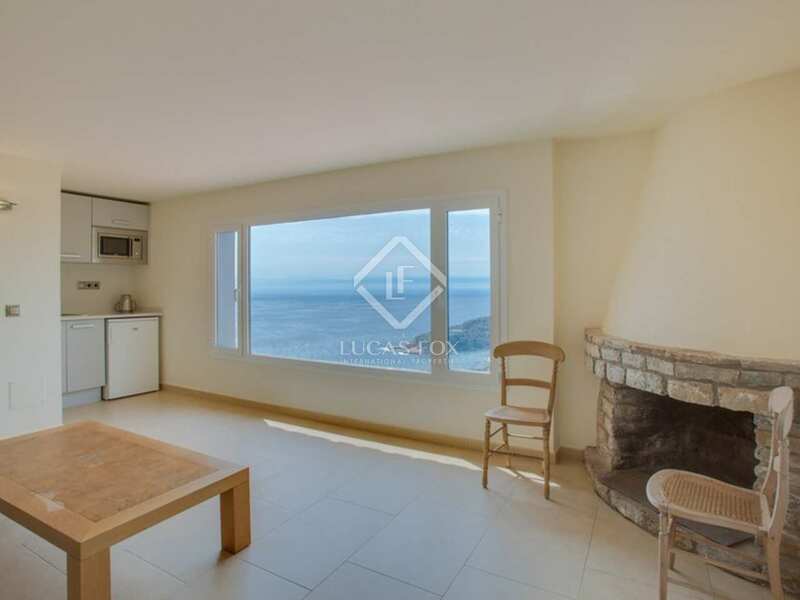 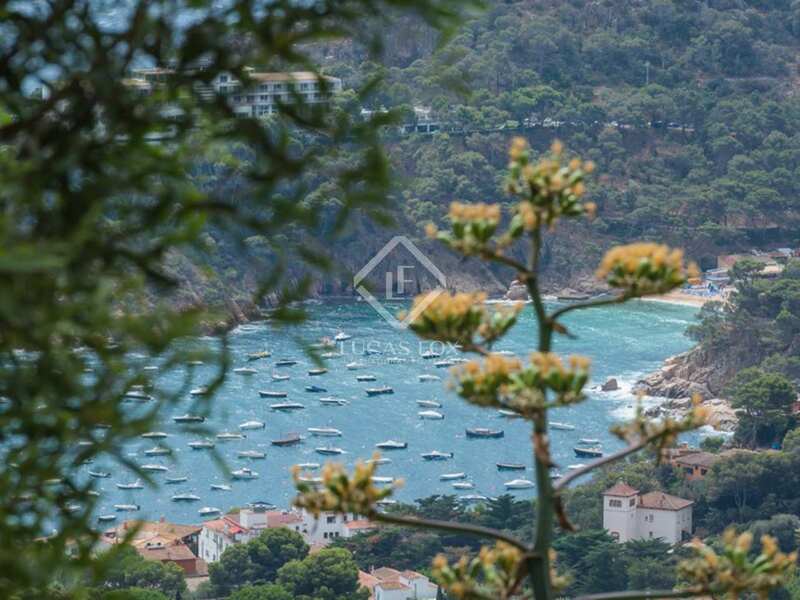 The nearest beaches (Platja Fonda, Aiguablava and Fornells) are just 2km away and the house is within a 10-minute drive of some of the Costa Brava's most beautiful bays, including Tamariu, Llafranc, Sa Tuna, Calella and Sa Riera. 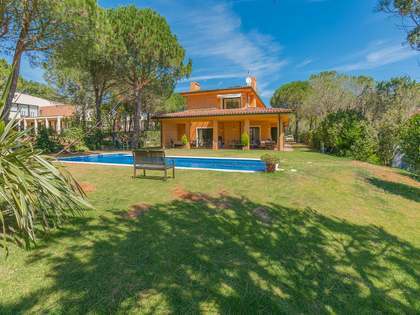 The house is also within easy reach of two high quality 18-hole golf courses and is a 15-minute drive from the port of Palamós. 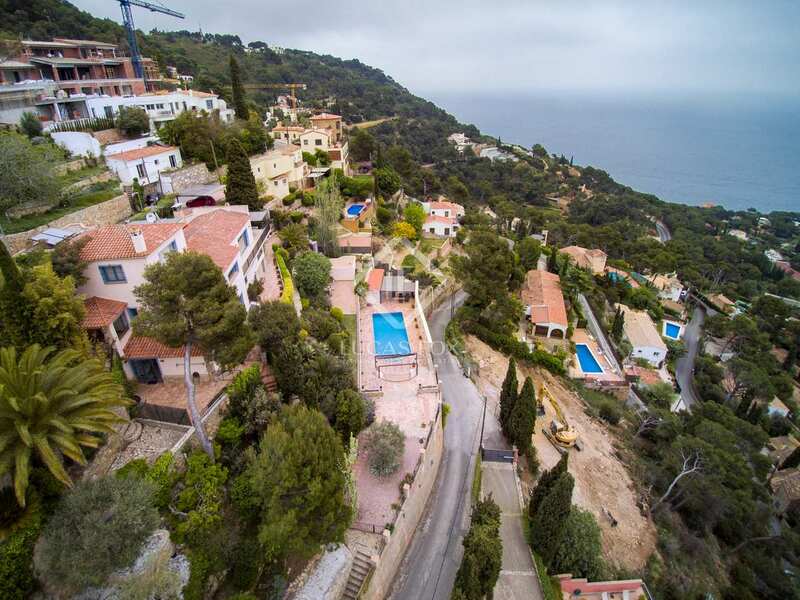 Girona airport is only 45km away and the city of Barcelona just 120km. 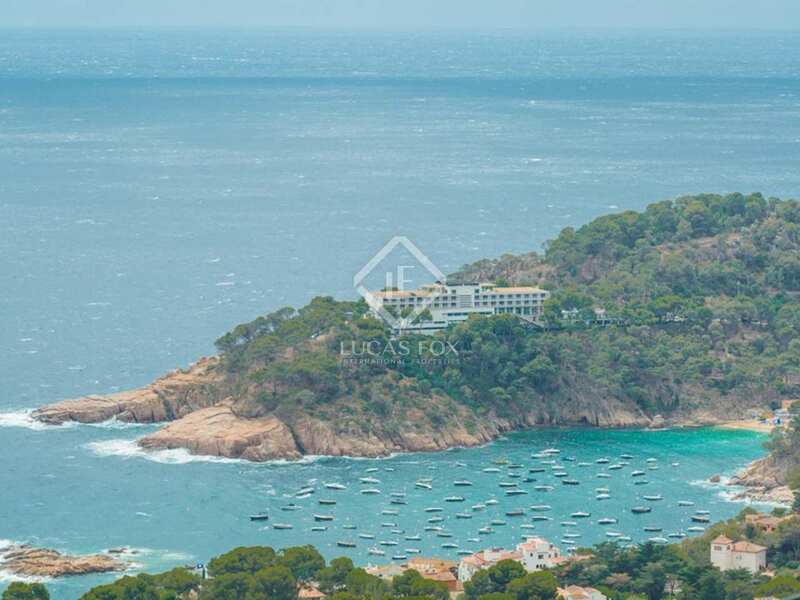 This is an outstanding luxury Costa Brava property to buy and one of the few in the area to offer such extensive accommodation. 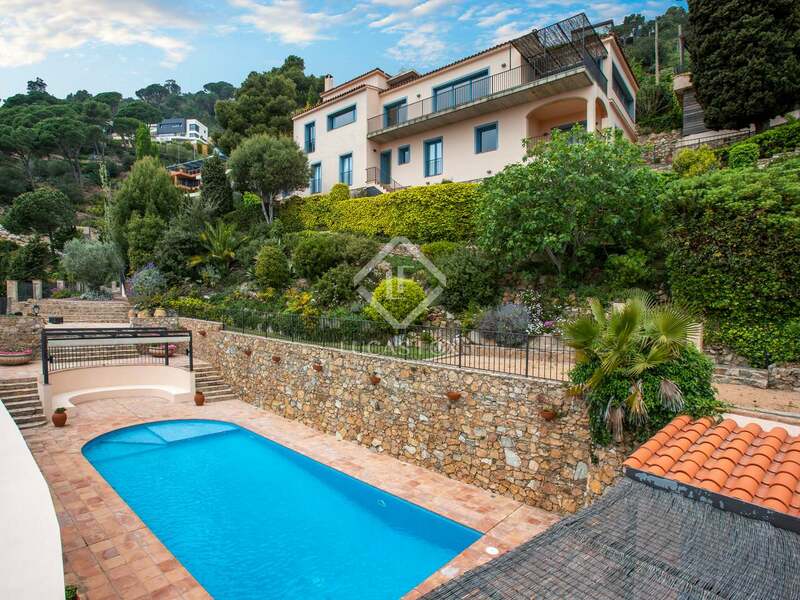 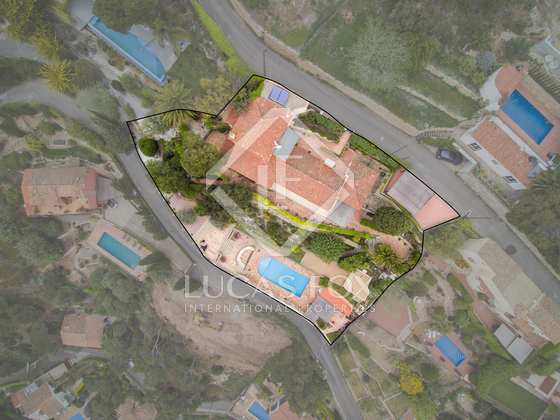 View more luxury Costa Brava real estate to buy.